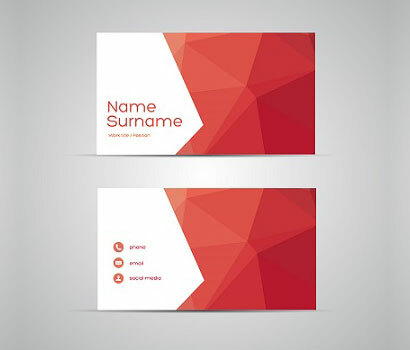 Need Help With A Design For Your Materials? 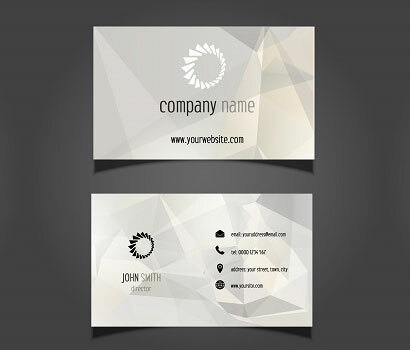 Design Services Available Here. 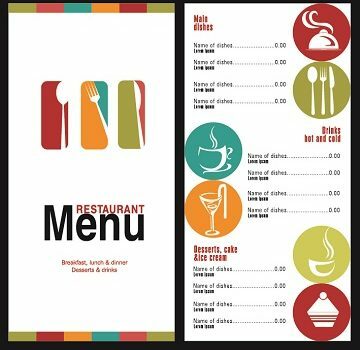 Our design team can work with you to create the perfect layout. 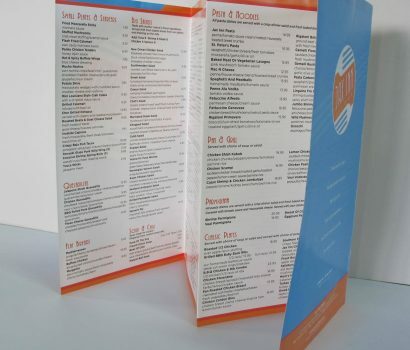 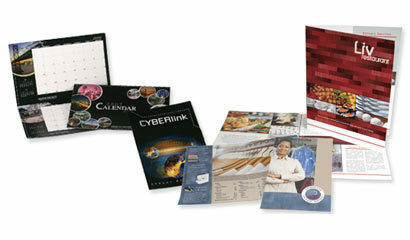 We offer numerous sizes, paper stock, and folds to best fit your needs. 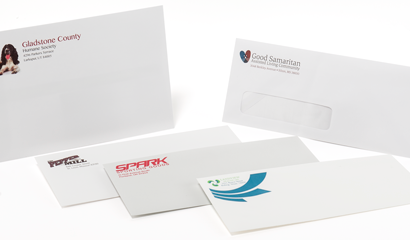 Additional services include postal mailing to reach your target markets! 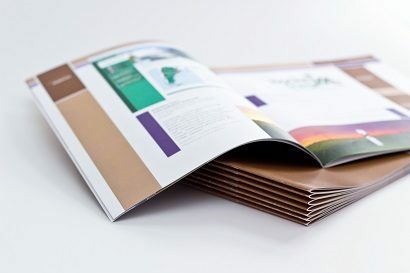 Some folds that are offered include: Flat (no fold), accordion, half fold, roll fold, trifold, z-fold, double parallel fold, gatefold, half fold then trifold, and double gatefold. 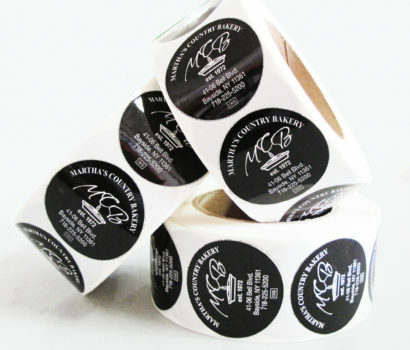 Used for quick labeling, decoration, or giveaways, decals and stickers are easy and affordable. 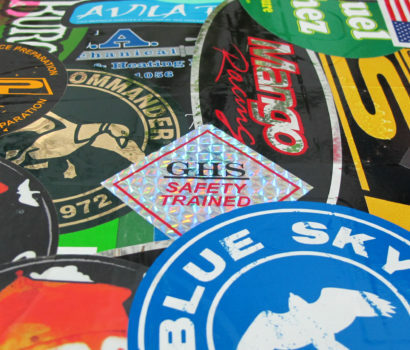 Various custom sizes, shapes and materials are offered. 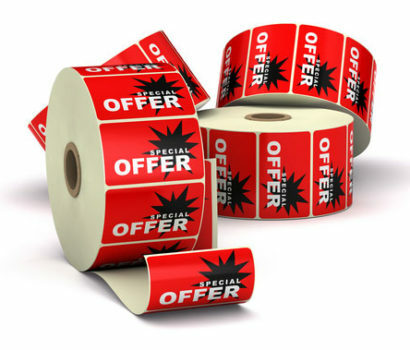 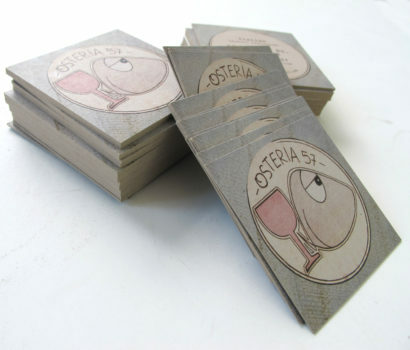 Paper Stickers – Although not ideal for outdoor usage, paper stickers are great cheap give aways. 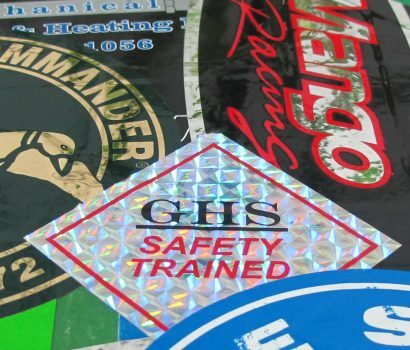 We can do them individually as a regular sticker that you can put on at surfaces – these are not waterproof and have a regular hold. 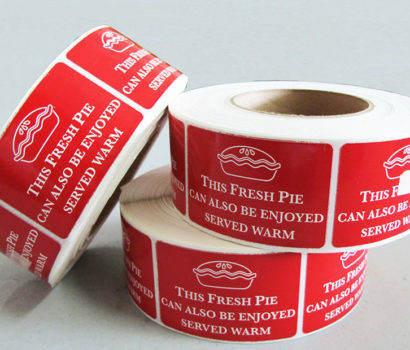 Roll labels are best used if you are quickly putting labels on things in high quantities like boxes/cartons, cups, folders. 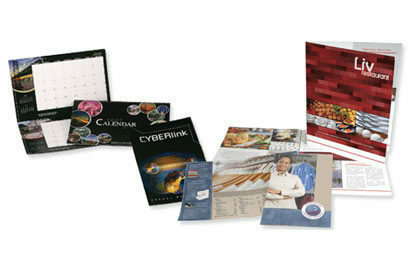 Our booklets and catalogs are available on multiple paper stocks, various sizes and binding options. 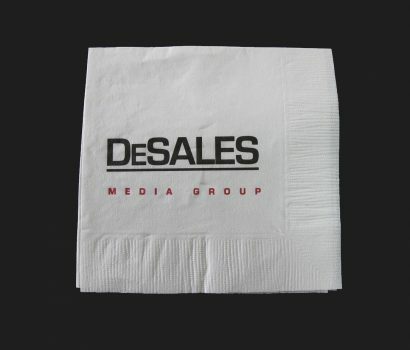 They can be stylish and informative giveaways that are high-quality with full-color printing. 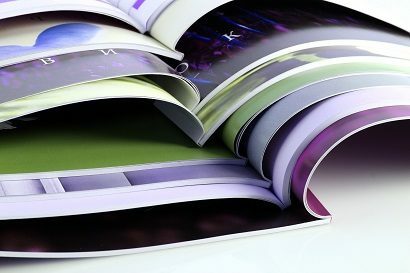 They range from 4-52 pages, designed in 4 page increments. 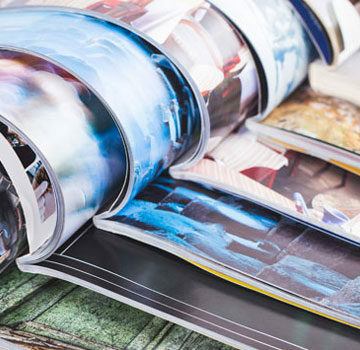 Depending on the size of the catalog and the type of paper, we can do a saddle stitch or perfect bound binding. 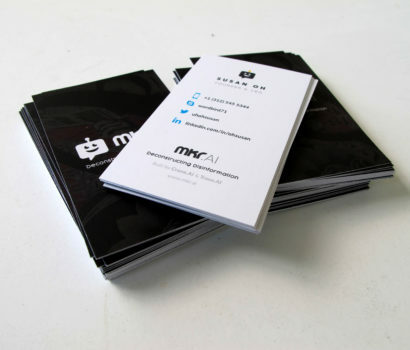 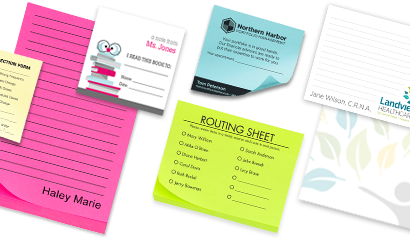 Business cards or postcards make a first and lasting impression for you and your brand or organization. 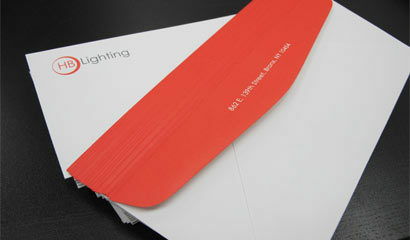 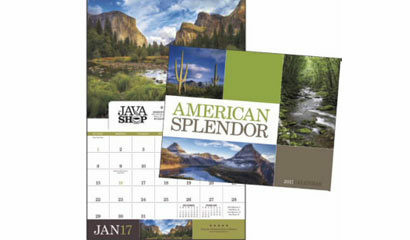 We offer various finishes, sizes, and paper options; postal mailing services are also available. 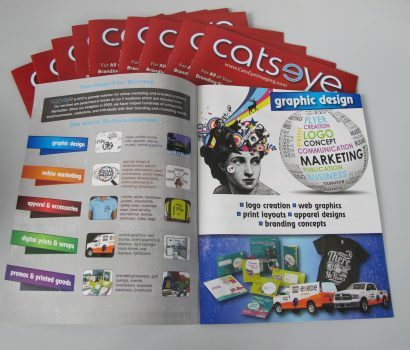 We aren’t limited to just your basic printing. 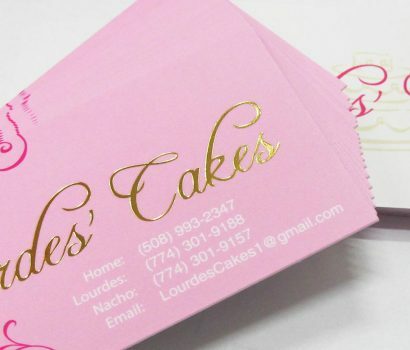 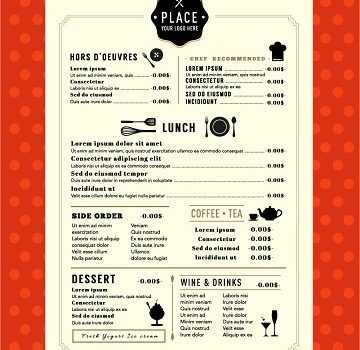 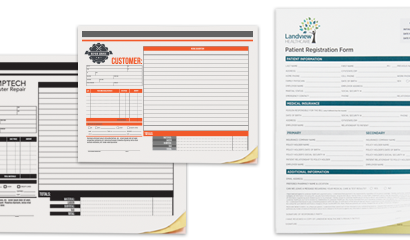 Whether it is business stationary, event tickets, forms, table tents, calendars, door hangers, magnets, notepads, or tear offs, we offer extensive printing services for all of your needs. 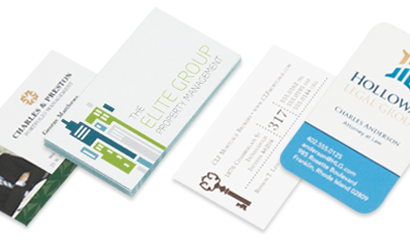 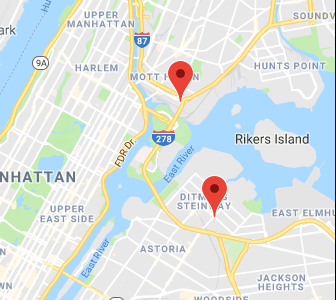 Give us a call today to discuss your options.